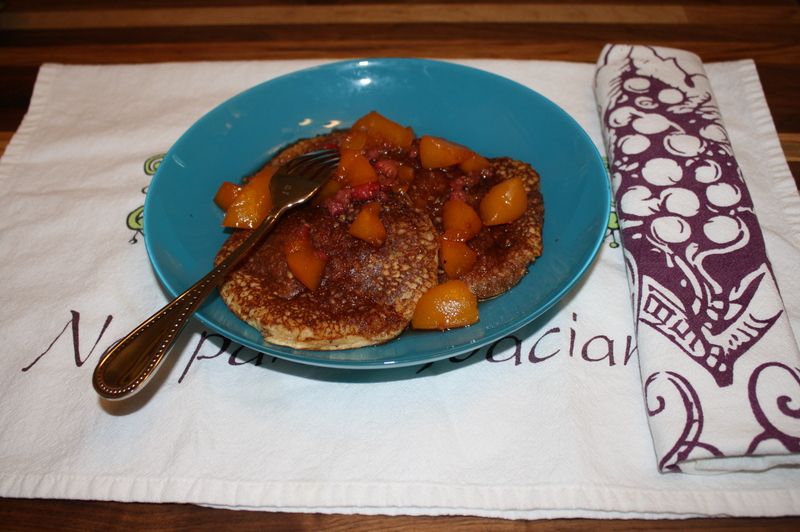 Pancakes (gluten free batter) with fruit compote – Where do you want to end up today? I used Peaches and Raspberries because that’s what I had on hand but whatever you happen to have would work fine. I wish I could say I used a can of my peaches I canned last Summer but alas no, I purchased them at Costco. 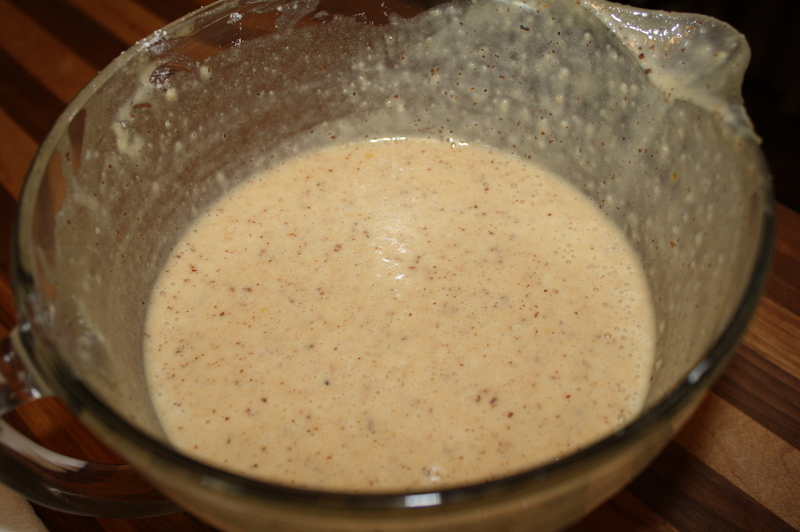 away especially if you use a fruit that is already in a pectin or juice. 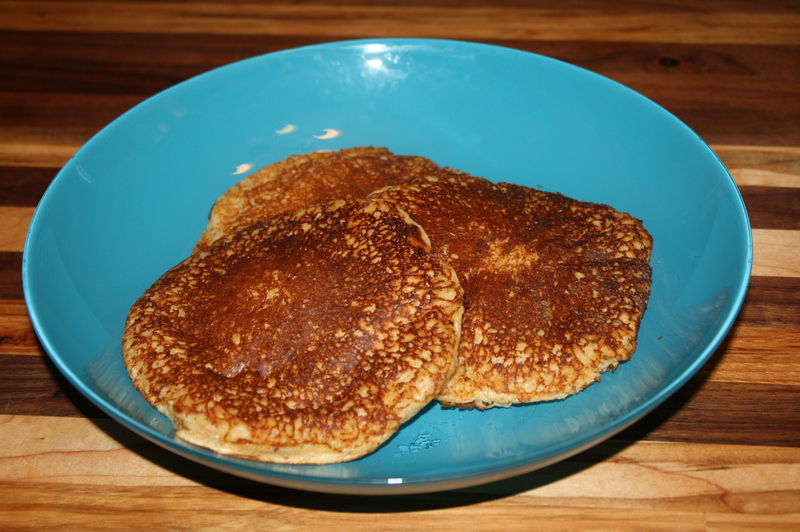 Heat up your griddle or pan with butter or non-stick spray. them as soon as your pan is hot.